Good product delivered on time etc ... but there were no vent drain plugs to allow connection of a tube & all other lead acid batteries have the drain plugs invluded .. otherwise super ..well packed and in good condition . Arrived quickly on time as expected with good email communication. 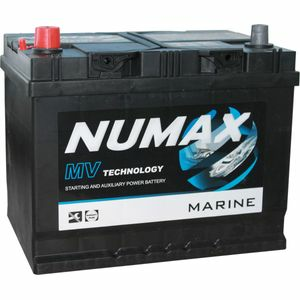 Replacement for similar Numx/Tayna battery which has lasted well. Good batter at a sensible price. Battery is a like for like replacement. Service from Tanya was great,....speedy and efficient.